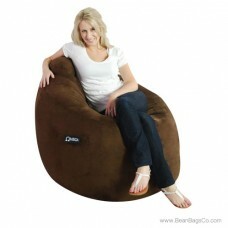 You have not lived until you have experienced the sheer luxury of the Mod FX Omega Lounger bean bag in soft suede. This plush, supportive bean bag lounger gives a new meaning to decadence with its ultra-soft, easy-to-clean solid fabric exterior and its plush fiberfill interior. 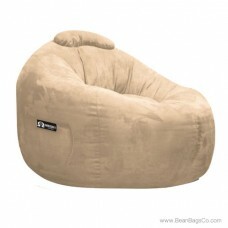 The chair is ergonomically designed to support you as you relax and to soothe and caress your skin with its soft suede fabric. Easy to move and store, the entire unit measures only 41" x 43" x 32". 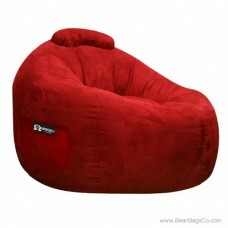 The Omega Lounger can be used anywhere you need casual furniture. As a junior furniture choice it is great for a game room or playroom; as adult furniture it functions well in a bedroom, office, den or living room. 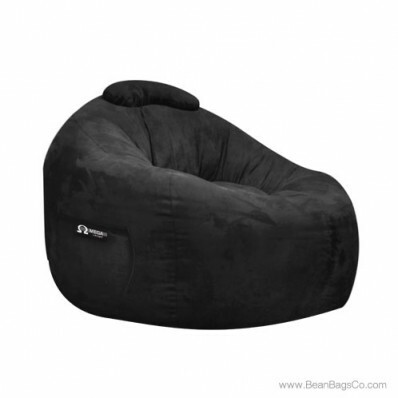 The sophisticated black suede makes it easy to blend with almost any decorative color scheme and its good looks make it a natural addition to your other furniture choices.